يضمن فندق Alpine Garden Motel الذي رمم في 2010 لزائريه قضاء وقت ممتع في هانمر سبرينجس، سواء جاؤوا في رحلة عمل أو سياحة. لا يبعد الفندق كثيراً عن مركز المدينة، فهو يقع على بعد 0.50 Km منها. في حين يستغرق الطريق منها إلى المطار حوالي 100 دقيقة. سوف يعشق النزلاء موقع هذا الفندق، فهو قريب من أهم المعالم السياحية في المدينة كمثل هامر سبرنج, ‪Conical Hill‬, هانمر سبرنج سنتر . كما يقدم Alpine Garden Motel الكثير من الخدمات لإغناء رحلتك في هانمر سبرينجس. يمكن لضيوف الفندق الاستمتاع بالميزات التالية على أرض الفندق: واي فاي مجاني في جميع الغرف, مرافق مخصصة لذوي الاحتياجات الخاصة, تخزين الأمتعة, واي فاي في المناطق العامة, صف السيارات . في الفندق غرف نوم يتجاوز عددها 9، كلها مجهزة بعناية وجمال وبعضها مزود بـ تلفزيون بشاشة مسطحة, اتصال لاسلكي بالإنترنت, اتصال لاسلكي بشبكة الإنترنت (مجاني), حوض الاسترخاء, غرف لغير المدخنين. سواء كنت من محبي الرياضة أو كنت تتطلع لتفريغ عناء نهار صعب، ستجد خدمات ذات مستوى عالي بانتظارك كمثل مسار جولف - ضمن 3 كم, ملعب للأطفال, حديقة. مهما كانت دواعي سفرك فإن Alpine Garden Motel هو خيار ممتاز لإقامتك في هانمر سبرينجس. 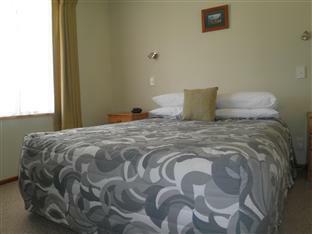 Very clean and well equipped with excellent facilities including towels for visiting springs. Overall a great couple of days. We were unlucky, there were 8 people crammed on the deck next to us [including 2 outsiders], drinking and having a good time. However the noise just got too much for us and we were forced to go inside our unit. Unfortunately the barbecue was then provided for them and placed directly opposite our unit , not theirs. The fumes from that and the cooking of onions in their unit then forced us to close our door and windows which was not at all comfortable. Nice lady though and potentially a good motel as I say we were unlucky and the only ones affected But beware! The owners are really lovely! And they lend you towels to use in the spa!! We arrived at 9:45 pm after a long drive from Picton and the reception was already lights out. Called the hotel number and was greeted with a “you’re a little late” remark. I even apologise for been late! We haven’t eaten and asked her if she can recommend a place to get food and she said she doesn’t know any. We later went out and found a pub 50m up the road that served food. Room is decent but the service needs to improve a lot. Unit itself was ok. Bed was extremely hard so much so we left with sore backs. I wouldn't stay here again due to the hard bed. 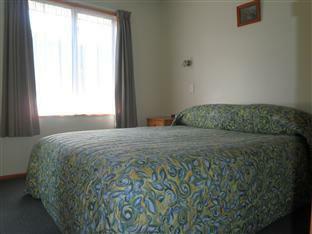 Otherwise ok.
Near the central area and within walking distance to the hot springs. We will stay here again. Superb service! Easy access to all a tired traveller seeks. Very welcoming. I thought that the price was quite high for a 2 brdm unit for 2 adults and 2 kids. Not a lot of places to choose from when we booked it as it was last minute decision to go. per night was a bit steep. Otherwise didn't stay long enough to enjoy the other facilities. The couch was very uncomfortable and the fan/light combo in the bathroom was annoying in the middle of the night. Kids loved the on site cat! The pools across the road were the high light as always. Helpful, friendly managers. Quiet location. Central location for spas, activities & restaurants. The motel was just perfect for us. We were within walking distance of the spas & local restaurants. The unit was very clean & contained everything we needed. Good value. Owners are friendly, helpful and understanding. A nice little motel. Friendly and helpful managers. 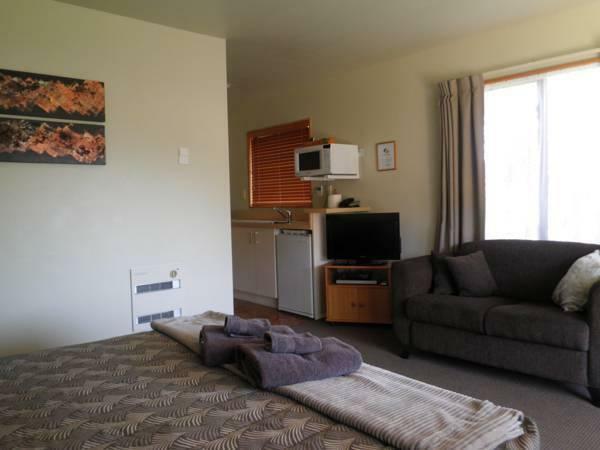 Spacious rooms, good off street parking and spotlessly clean, Alpine Garden Motel offers well priced accomodation in a quiet area of Hanmer Springs only a short stroll up the street to the shops. The bed was comfomy affording good quality sleep in a nice quiet area of town. It was ideally situated. 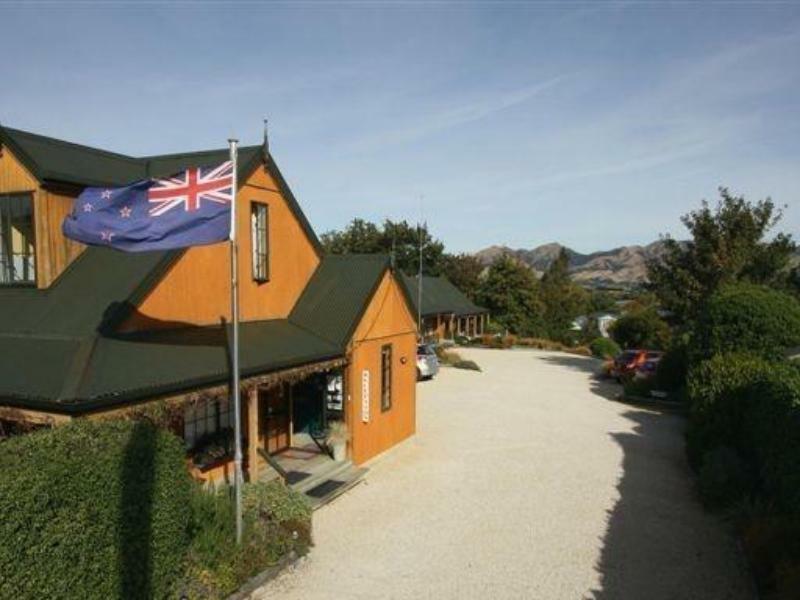 I was travelling from the coast and onto Christchurch, and my friend was heading back to the west coast, so it was a perfect romantic meeting spot for us to catch up with each other and share a nice meal and time together. Clean self contained units.just off main road but very quiet.